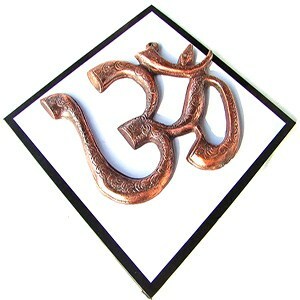 Item 25, 'Om' Yantra For increasing spiritual awareness. Made in Special Alloy. 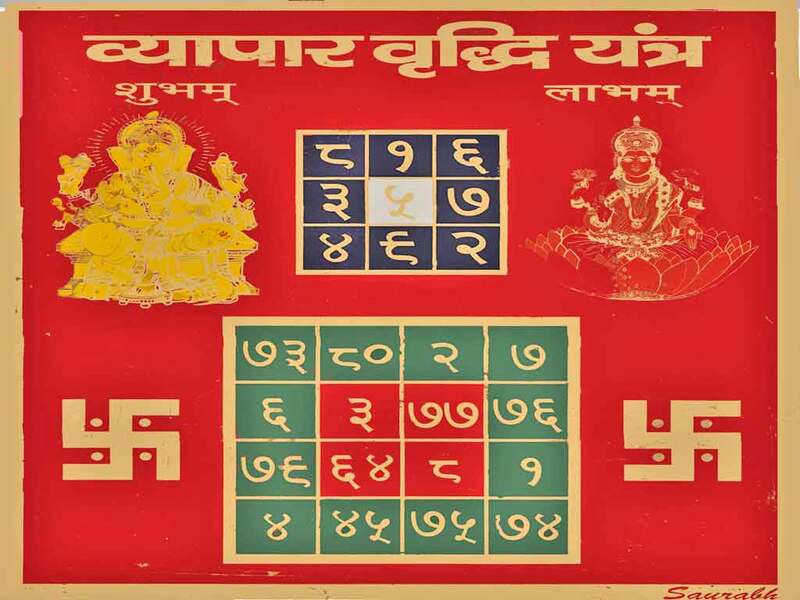 Item 26, Sukh Samriddhi Yantra For progress, material gains and joy. Made in Special Alloy. 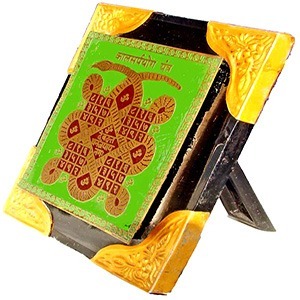 Item 27, Kuber Yantra For prosperity & wealth representing the Lord of wealth, Kuber. Made in Special Alloy. 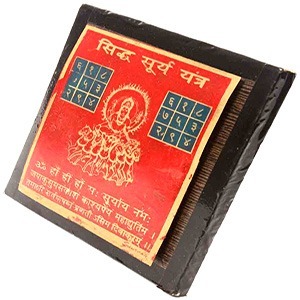 Item 28, Mahakali Yantra For protection from enemies, overcoming evil spirits, the evil eye, black magic & spells. Made in Special Alloy. 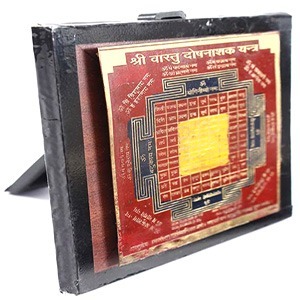 Item 29, Santaan Gopal Yantra For couples who desire having children. Made in Special Alloy. 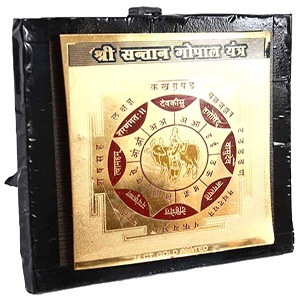 Item 30, Navgrah Yantra For appeasing all the nine planets in one's horoscope. Made in Special Alloy. 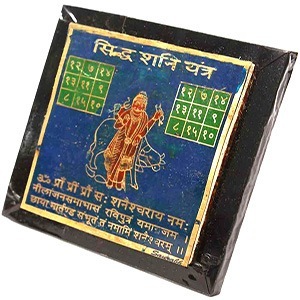 Item 31, 'Shani' Yantra For appeasing Saturn. Made in Special Alloy. 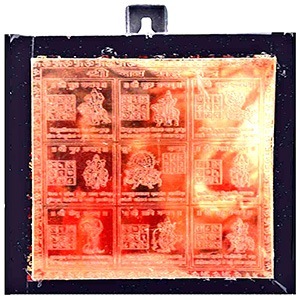 Item 32, 'Kal Sarp'Yantra For dispelling the astrological condition known as, 'Kal Sarp Yog'. 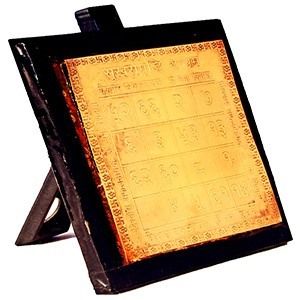 Item 33, 'Surya' Yantra For fame & for worship of the Sun, the giver of fame. Made in Special Alloy. 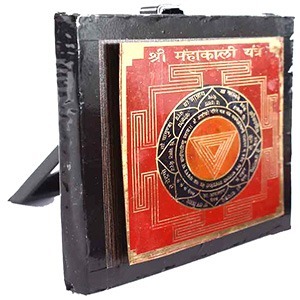 Item 34, 'Maruti' Yantra For protecting vehicles and their occupants against accidents. Made in Special Alloy. Item 35, Vastu Dosh Yantra An amulet for a home or office, for removing negative influences, bringing positive energy and harmony. Made in Special Alloy. 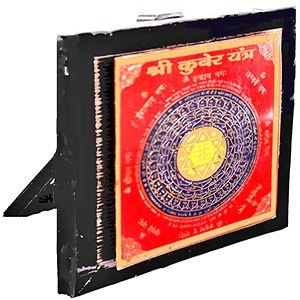 Item 36, Feng Shui Yantra For good luck & success, laminated available in 7”x7”. All our amulets are activated through a consecration ceremony before they are shipped out. They are powerful, hence they are also referred to as 'Power Talismans'. These amluets bestow money, success, good luck and remove obstacles. They also make unique and thoughtful gifts. 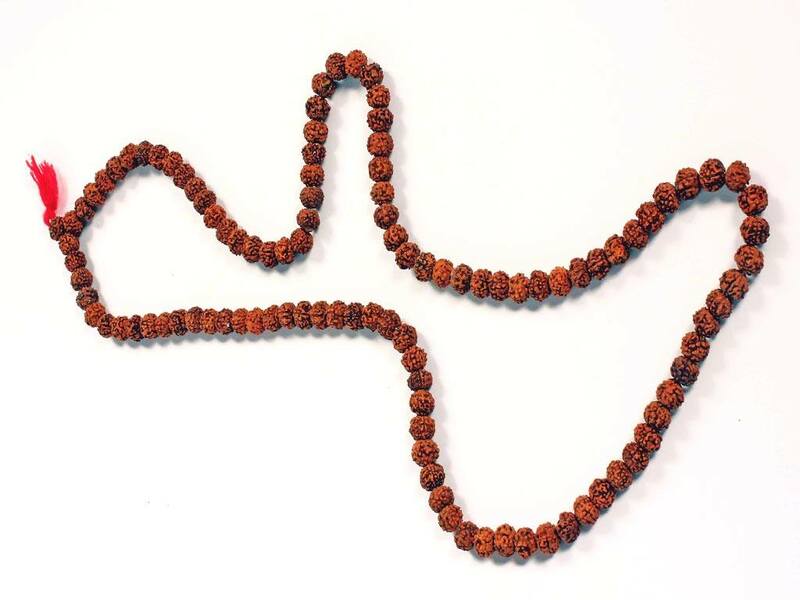 Also view our amulets for material comforts and worldly possessions on the first and last pages. ⇒ FAQ: Do They Work? ⇒ All items will be accompanied by a set of instructions. 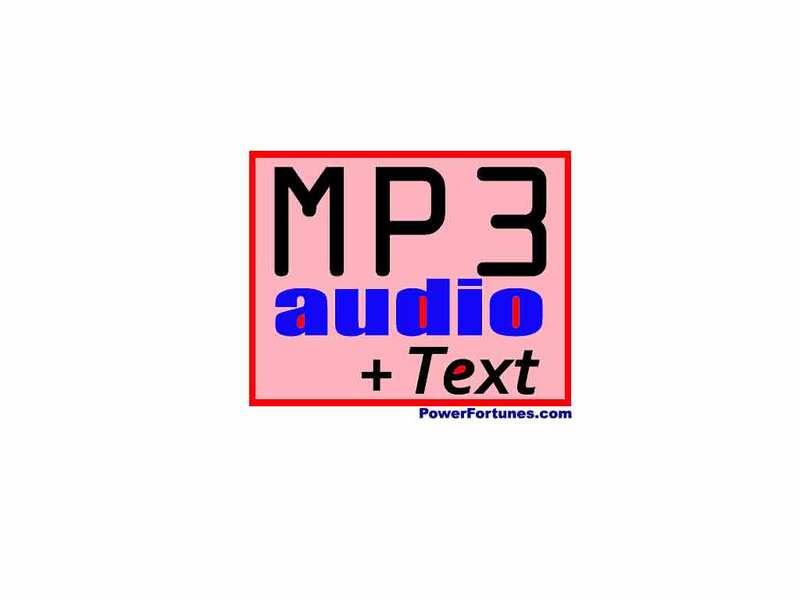 ⇒ Is PowerFortunes.com SAFE to order from? ⇒ FREE Postage & Packing on ALL orders. ⇒ No Questions Asked Return Policy. 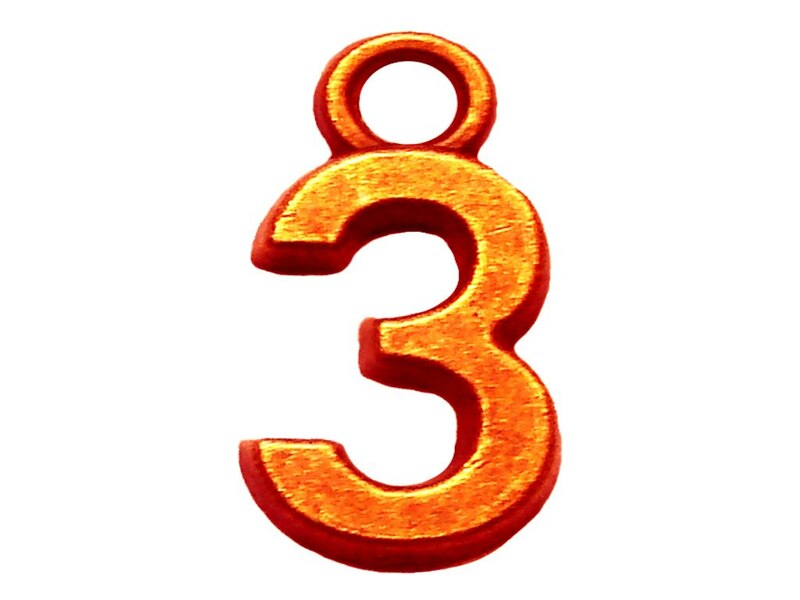 ⇒ A 10% DISCOUNT on any Order of 3 or more Items! ⇒ Didn't find what you want? Tell us what you're looking for. Chat with a Fortune Teller.